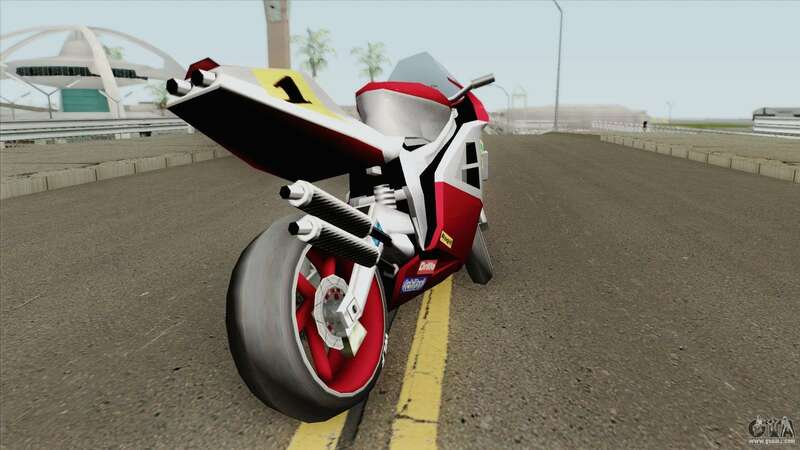 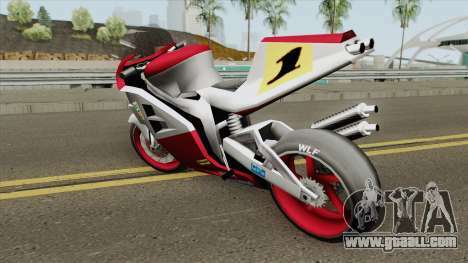 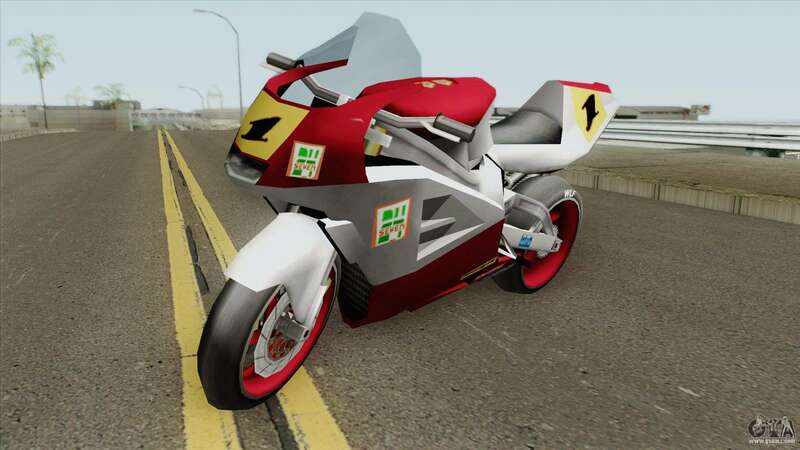 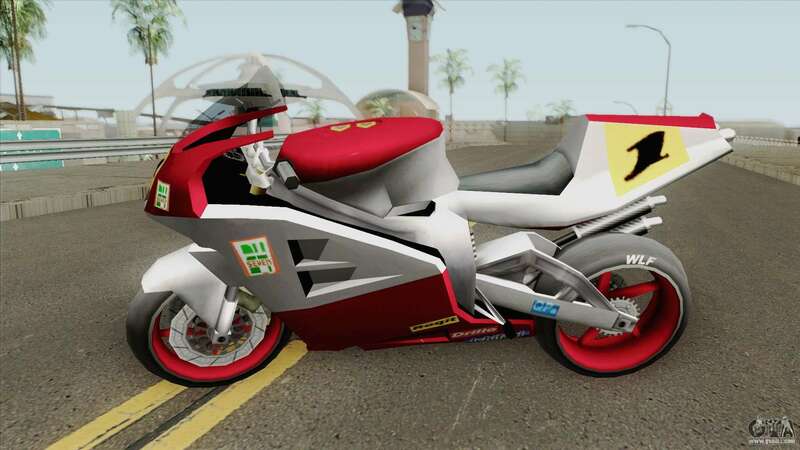 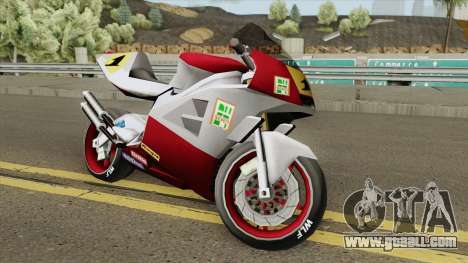 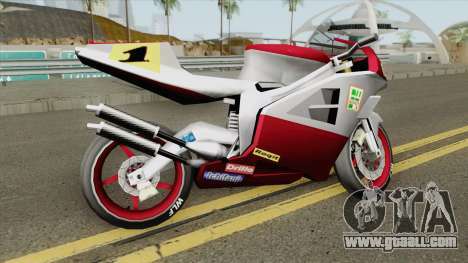 Mod on a standard bike – Beta NRG-500 Final for GTA San Andreas. 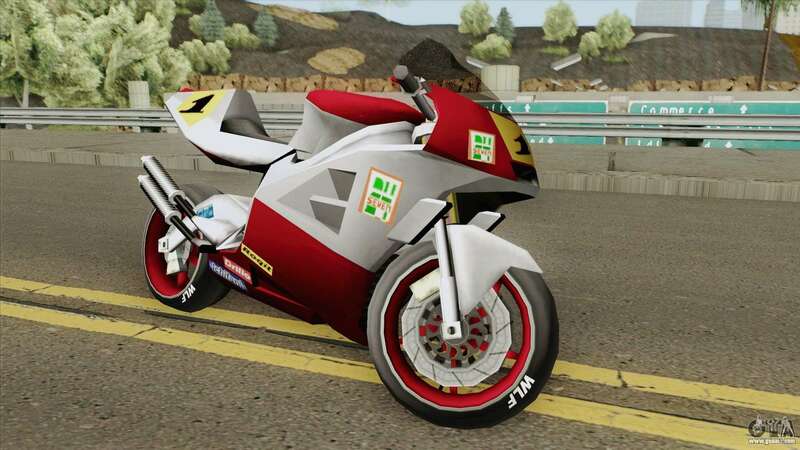 Texture quality is on high level. Links to free download fashion Beta NRG-500 Final for GTA San Andreas You can find below on the page. To install the mod in the game as You can using unattended installation, and without it.